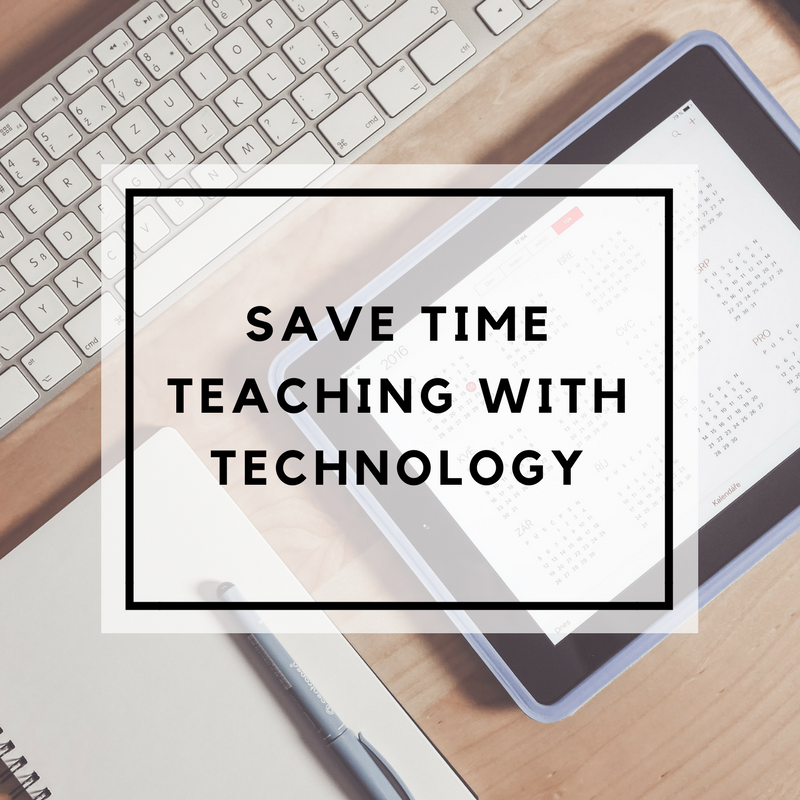 Save time & avoid tech headaches! Take online World Language tech courses at your own pace, at a time that suits you. Avoid tech overwhelm with simple & easy to follow step by step explanations. Professional development certificates provided for all training. Learn how to SAVE TIME & engage your students in your World Language Classroom. "Thank you! I really appreciate your webinar and all the work you put into it. I will be working on my website this weekend." "I learned so much from your workshop!" "Thank you, Rachel, it was nicely lead and interesting. I will definitely use these in and out of class." "Thank you, Rachel Lucas, for a great webinar! I have so many new ideas to try!" "Thank you so much for this webinar, it was very helpful and informative. Formative and Socrative were new to me. I can't wait to use them in class." "Rachel's webinars have been a game changer for me! 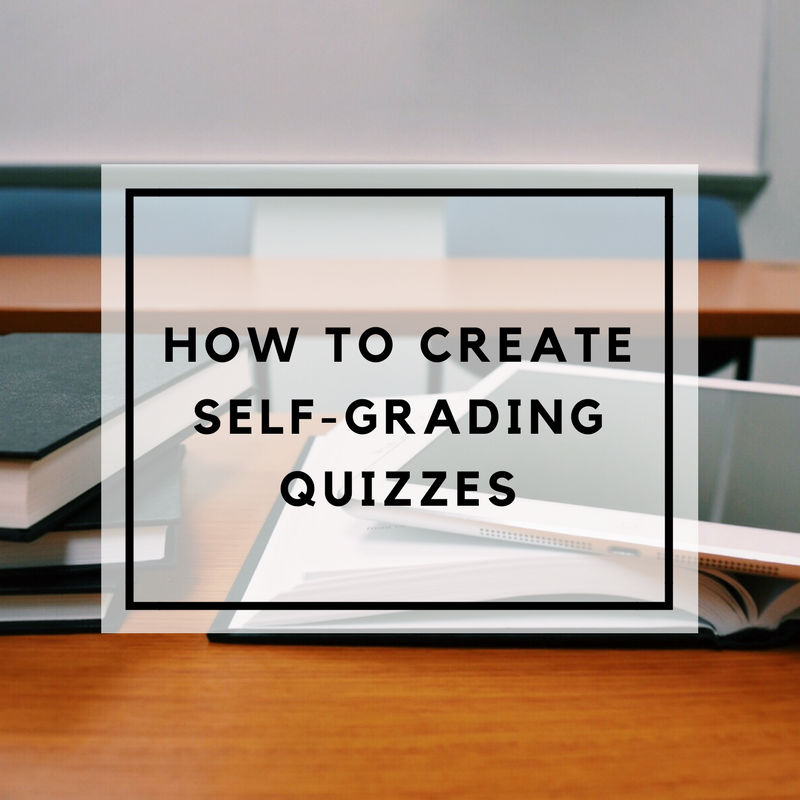 Not only have I been able to incorporate ways to give my students immediate feedback, to speed and simplify grading as well as, free up valuable class time. The methods she so clearly shared will speed up my lesson preparations for years to come!"